 Why Choose Titan Investigations Derby?  We are an accomplished private investigation company who models itself around ‘Professionalism, Integrity, Discretion and Trust.’ Titan’s managing director has been a qualified and practising professional investigator since 1997, nearly 20 years, and our staff are former police and government personnel with a wealth of operational experience and the highest level of training and ongoing development. 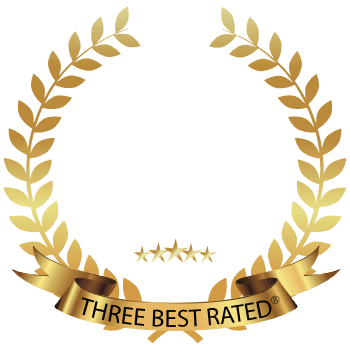 Titan Private Investigation Ltd’s Derby office is located in the heart of Derby close to the Pride Park Stadium. We also have offices in Nottingham and Leicester, however, due to our central location our operatives are more than willing to travel the breadth of the country. Visit our Derby office or call us on 01332 504256 for a free confidential consultation.  Services Our Private Investigators Derby offer? 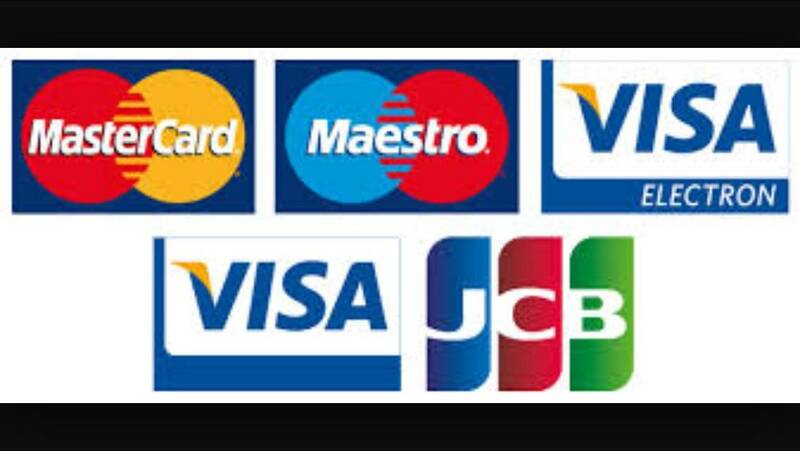 Corporate Investigation – Is your business suffering from fraud or theft? Surveillance – Do you need answers through surveillance? Cheating Partners - You deserve to know, our expert team of private investigators can uncover the truth. Matrimonial Investigation – Do you believe your partner is having an affair. GPS Vehicle Tracking – Electronic surveillance will allow you to watch assets live time and historically. 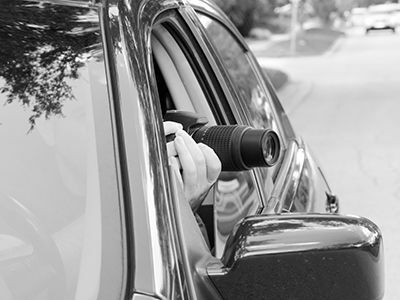 Counter Surveillance – Do you think you are subject of a surveillance? We will be able to detect and then advice you in anti-surveillance techniques. Process Serving – We will serve legal documents nationally. Background Checks – Are you about to conduct a business deal, meet a new partner online or need to know about an individual’s background? Missing Person – Our expert investigators are experienced in searching for missing persons. Graphology Services – Do you need handwriting analysed or documents forensically examined? Honour Based Investigations – Our communities are very diverse and we understand the meaning of honour and the importance of protecting it. Employee Absenteeism – Have you got an employee you suspect of ‘swinging the lead’ or sick leave fraudulently? Anti-Social Behaviour – Do you need the evidence gathered lawfully, exhibited and produced in accordance with the current legislation? We are also based in London, Cambridge, Nottingham, Leicester, Sheffield and Leeds, unlike many other investigation companies who are larger and give the impression of being local. We serve throughout London, South East, Midlands and Yorkshire areas and we don’t subcontract our work out to other companies. We retain ownership of your task and your delegated case handler will manage your case from start to finish.